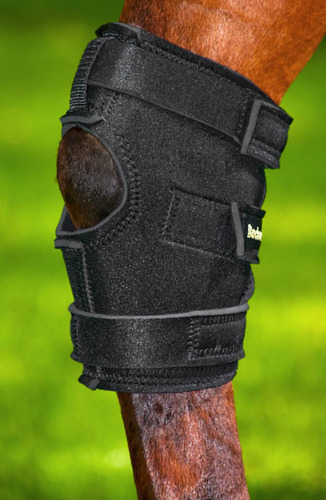 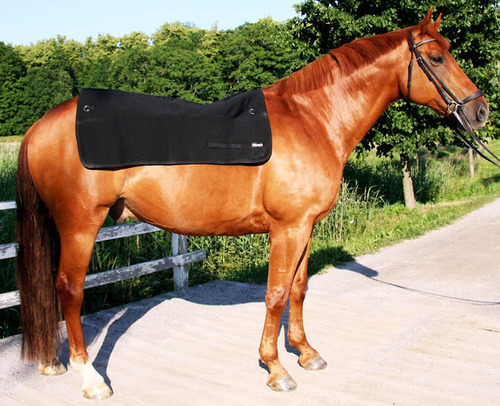 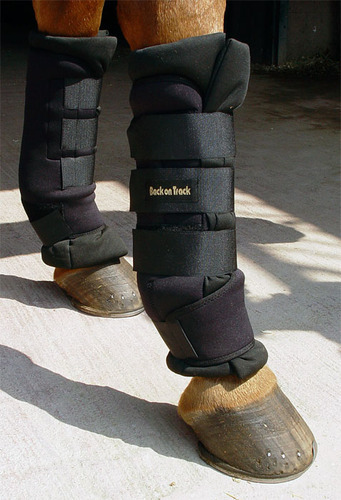 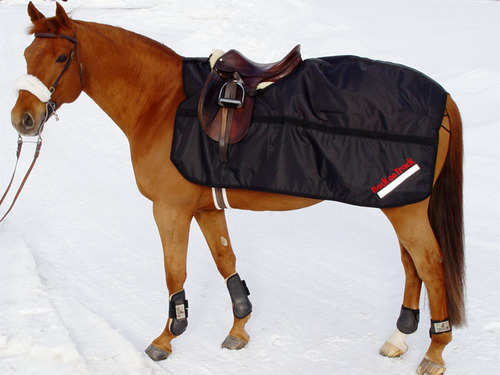 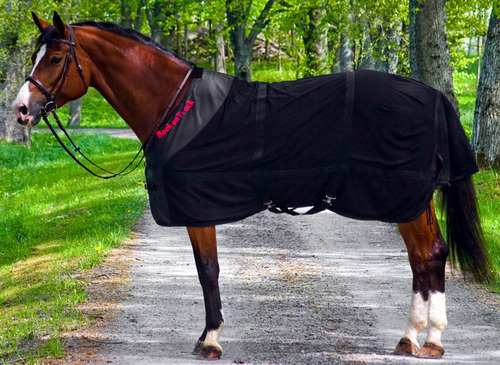 This sheet is great to keep your horse warm over his back when walking. 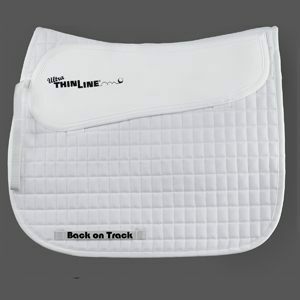 Great for use during warm up period and cooling down after work. 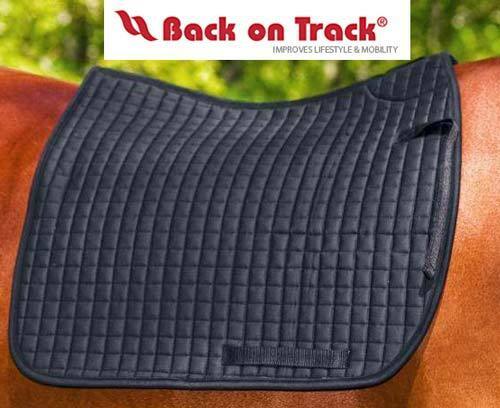 The therapeutic properties of this ceramic infused fabric, reflects your horses own body heat to warm up and relieve sore or tired muscles.